Watch this exclusive Mr. Media interview with documentary filmmaker Jeremy Whelehan, director of Now: In the Wings on the World Stage starring Kevin Spacey as Richard III, by clicking on the video player above! Mr. Media is recorded live before a studio audience of Equity Card-carrying Shakespearean actors who don’t approve of anyone’s version of the Bard that they’re not in … in the NEW new media capital of the world… St. Petersburg, Florida! Order ‘Now: In The Wings On A World Stage,’ a documentary film starring Kevin Spacey as Richard III, directed by Jeremy Whelehan, available from Amazon.com by clicking on the DVD cover above! Have you seen ‘House of Cards’? 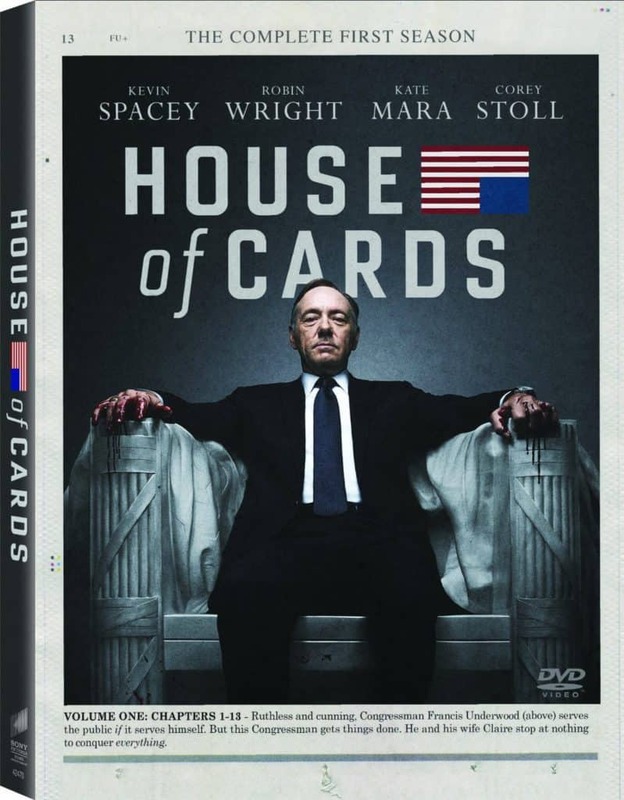 Order ‘House of Cards: Season One’ starring Kevin Spacey, available from Amazon.com by clicking on the DVD cover above! But that’s just me; Jeremy Whelehan obviously doesn’t share my unease, having worked with Spacey for 20 years. So the idea of shooting a documentary film about a live, modern, year-long touring production of Shakespeare’s Richard III—that was the first reunion of Spacey and Mendes since American Beauty—was clearly irresistible to him. Now: In the Wings on a World Stage is an extraordinary documenting of Spacey as Richard and much more. 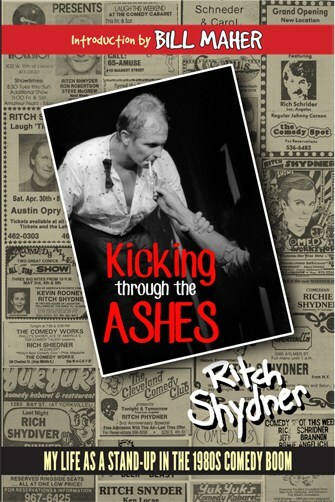 Whelehan gives the viewer unprecedented backstage access to the entire cast as the play is in development and as it winds its way around the world, through big, outdoor venues and relatively intimate indoor ones. Whelehan, who spent three seasons as associate director of London’s Old Vic Theatre Company – where Spacey himself has been artistic director for many years – has an excellent sense of what even the casual theatre-goer’s mind would find awe in. And you need not know a thing about Richard III or Shakespeare to enjoy this documentary, now available on Netflix and Amazon.com following its theatrical run.